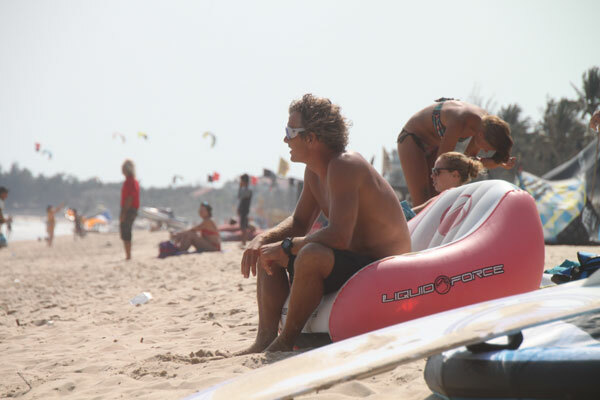 Mui Ne is situated in the south of Vietnam, about 200km due east of Ho Chi Minh City (Saigon), on the South China Sea. 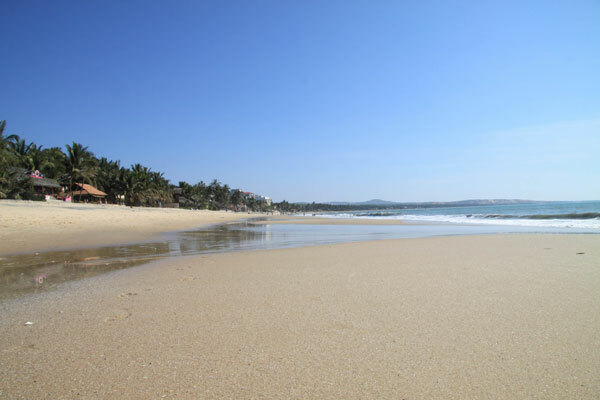 There is not really a centre of Mui Ne - the Mui Ne area runs for about 15km along the coast, with resorts, hotels shops, bars and restaurants competing for space with other Vietnamese businesses and homes. However, the area with the nicest beach and best amenities covers about 3km of the strip - nearly all the accommodation we recommend is in this area. Once you're out of the Mui Ne coastal strip, you're in rural Vietnamese countryside - great for exploring by motorbike, and a chance to see rural Vietnamese life. The area around Mui Ne is famous for its sand dunes - amazing white and red dunes covering several square kilometres, great for photo opportunities! 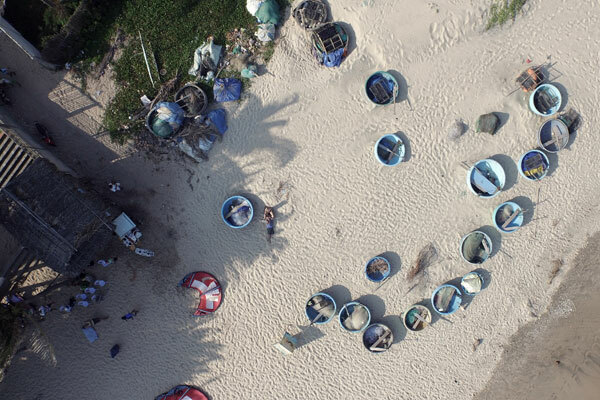 The nearest city to Mui Ne is Phan Thiet - not exactly an exciting metropolis, but an interesting city which has grown from what was originally a fishing village. 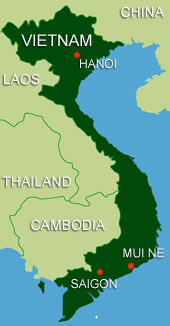 Phan Thiet has a direct rail link to Saigon. 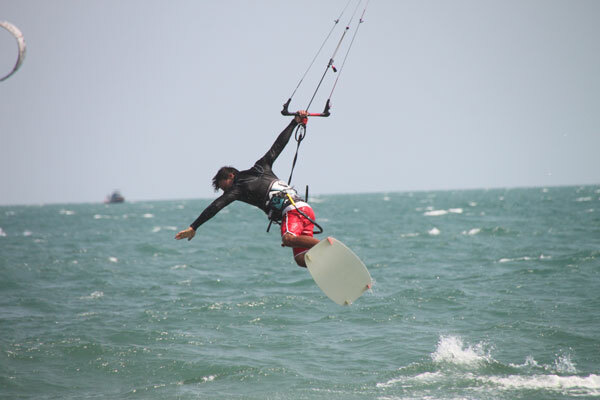 The best way to visit Phan Thiet is to kite there on the classic downwinder! Travel times will vary according to which transport you take - private taxi, bus or train - as well as traffic conditions on the roads.